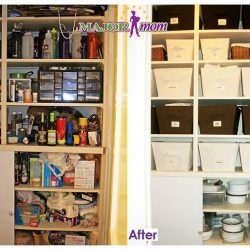 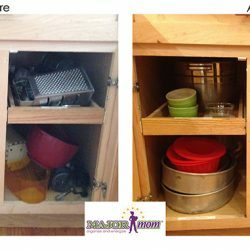 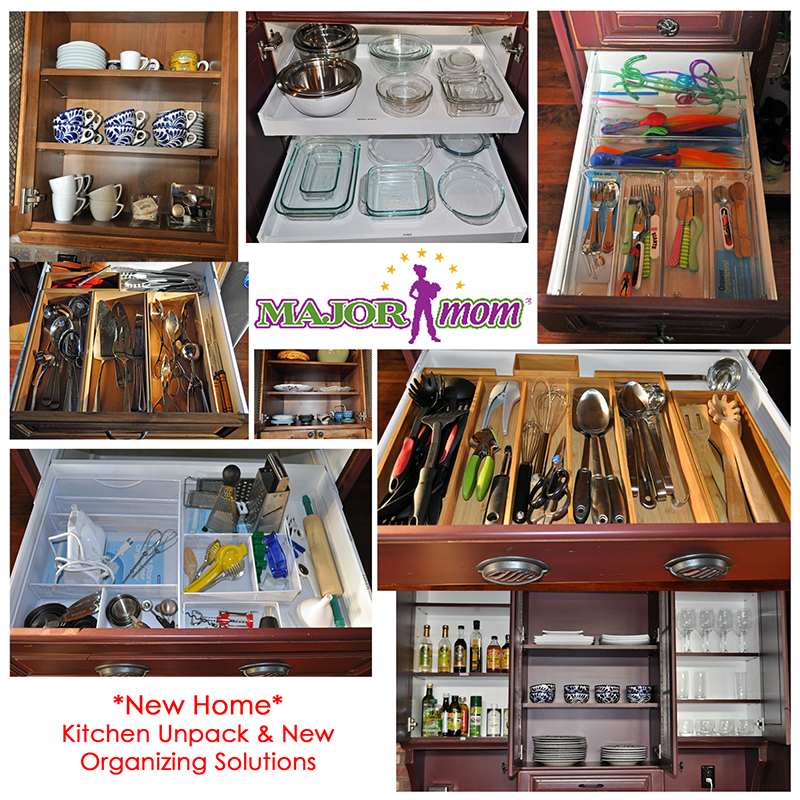 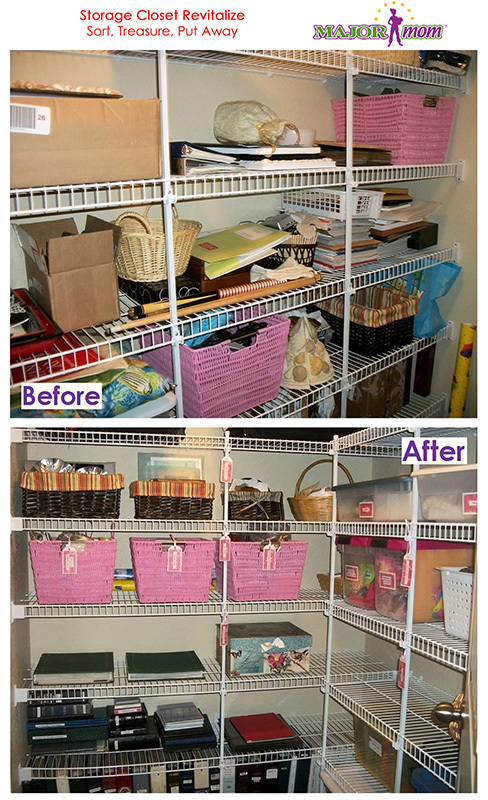 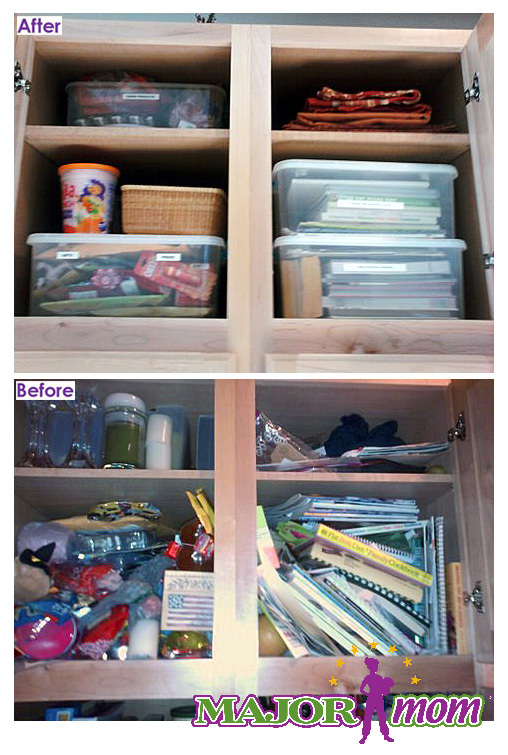 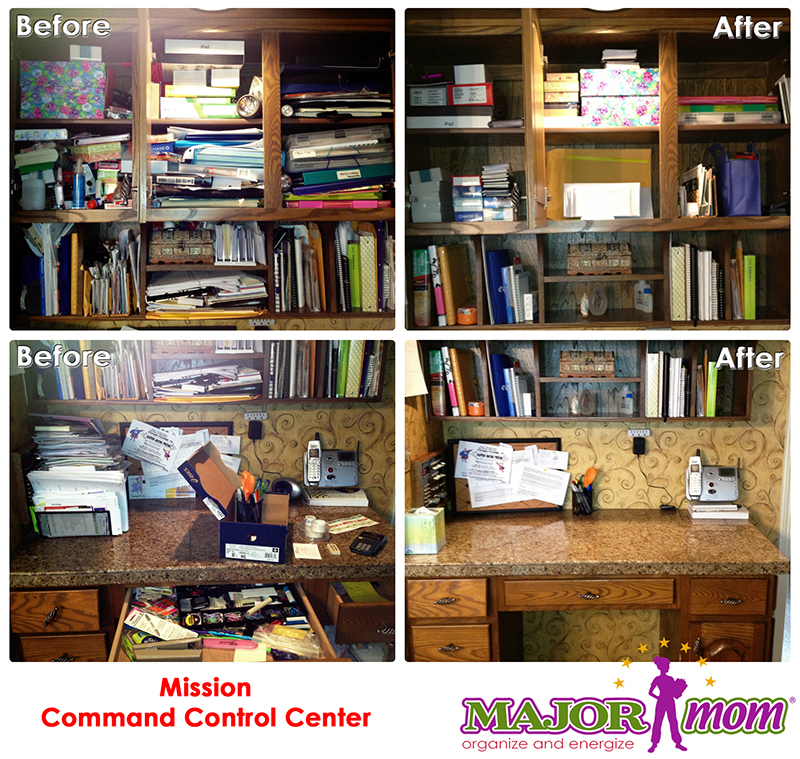 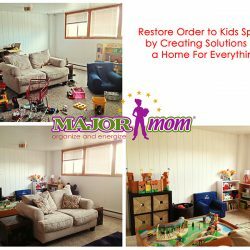 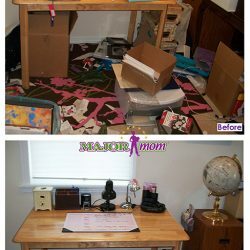 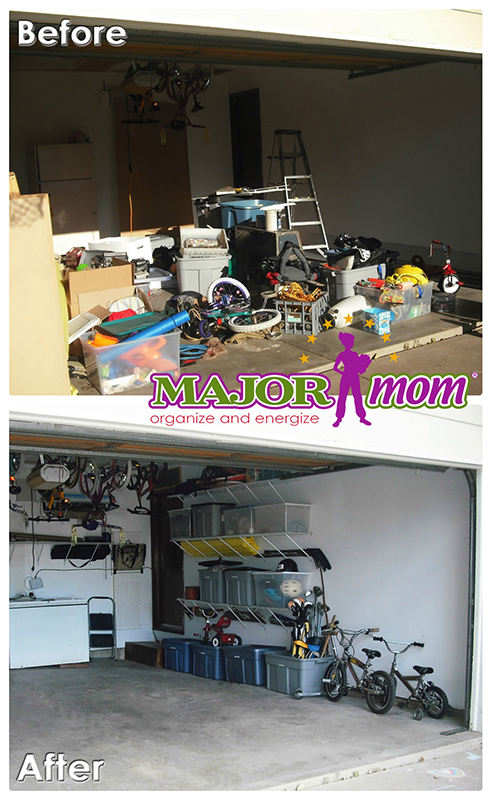 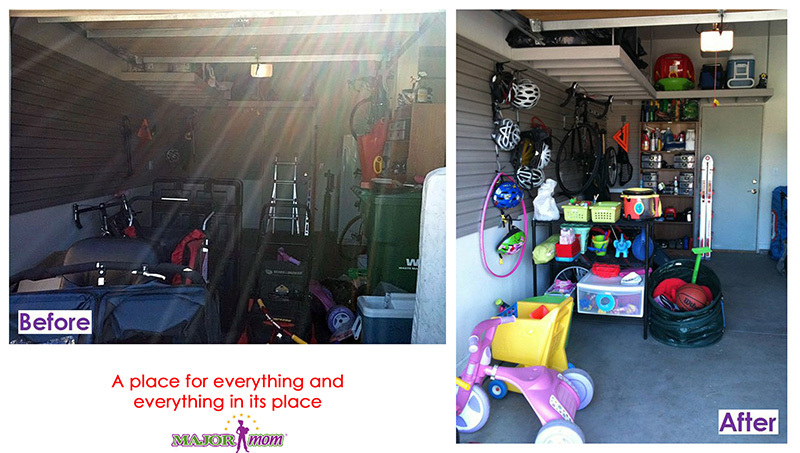 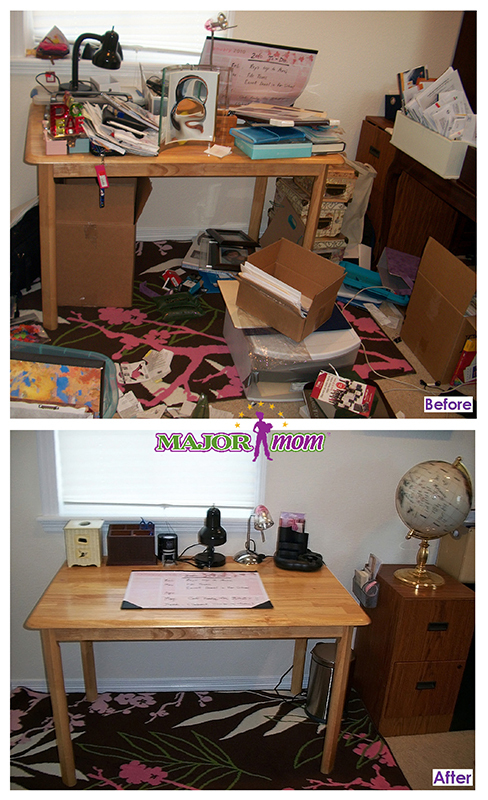 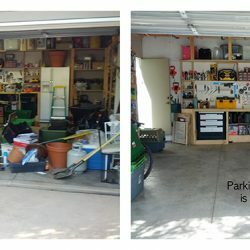 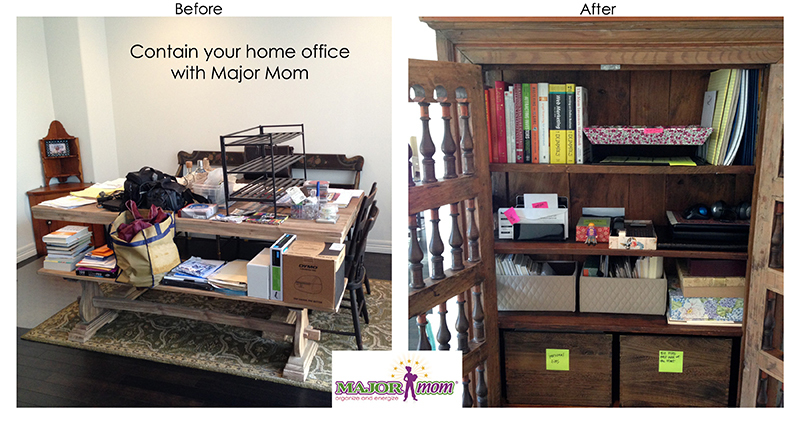 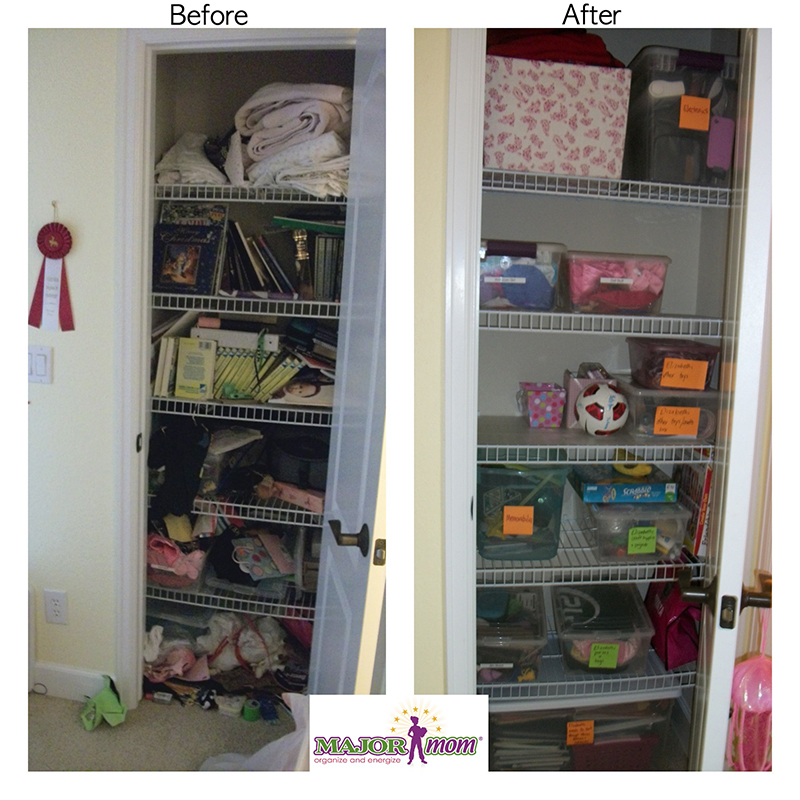 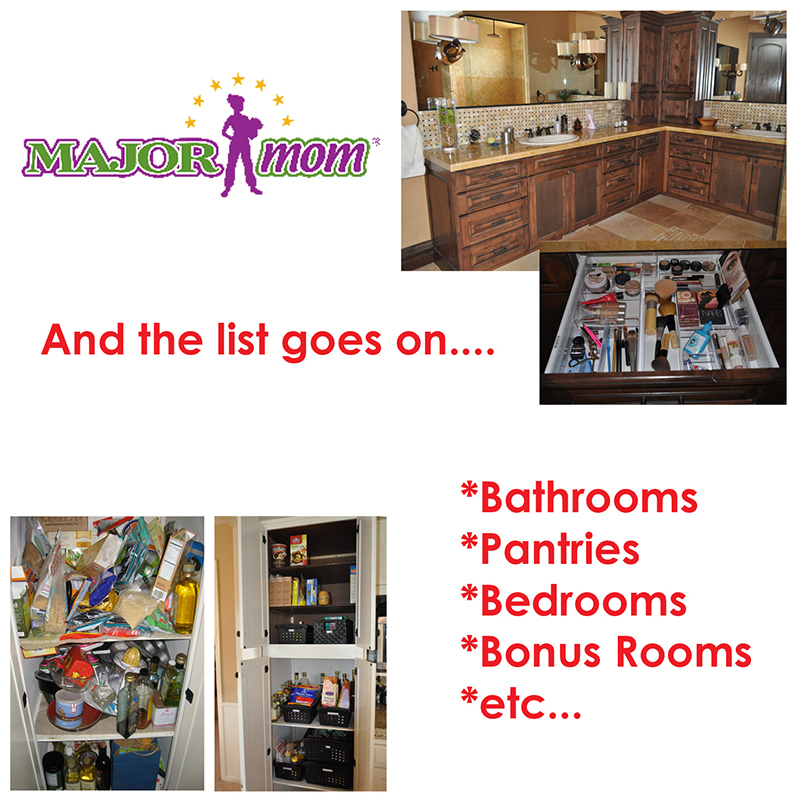 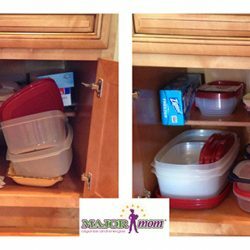 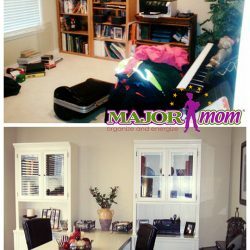 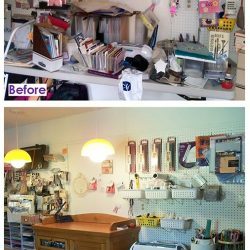 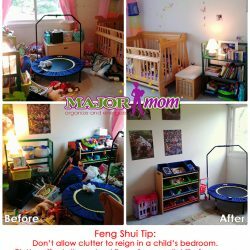 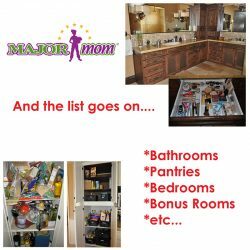 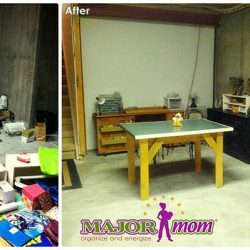 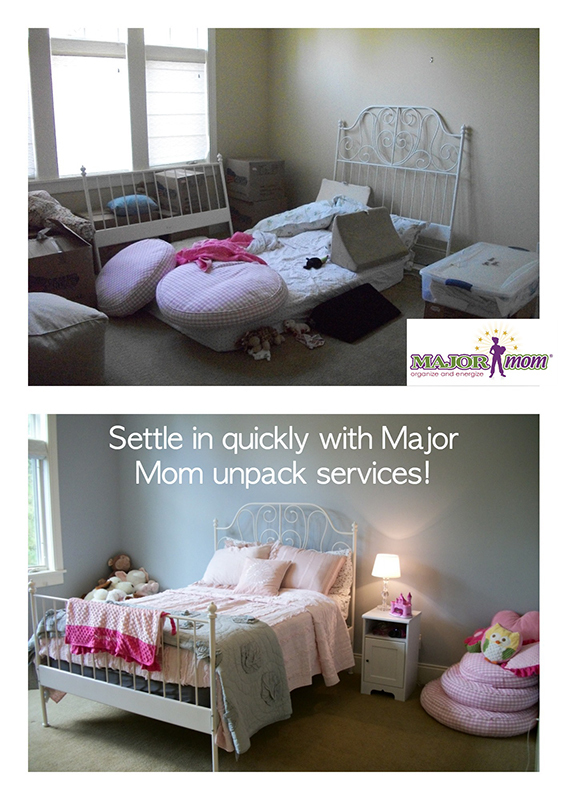 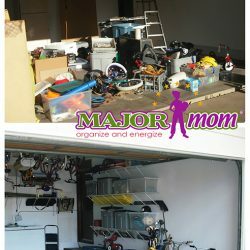 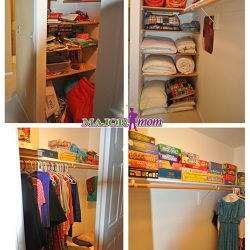 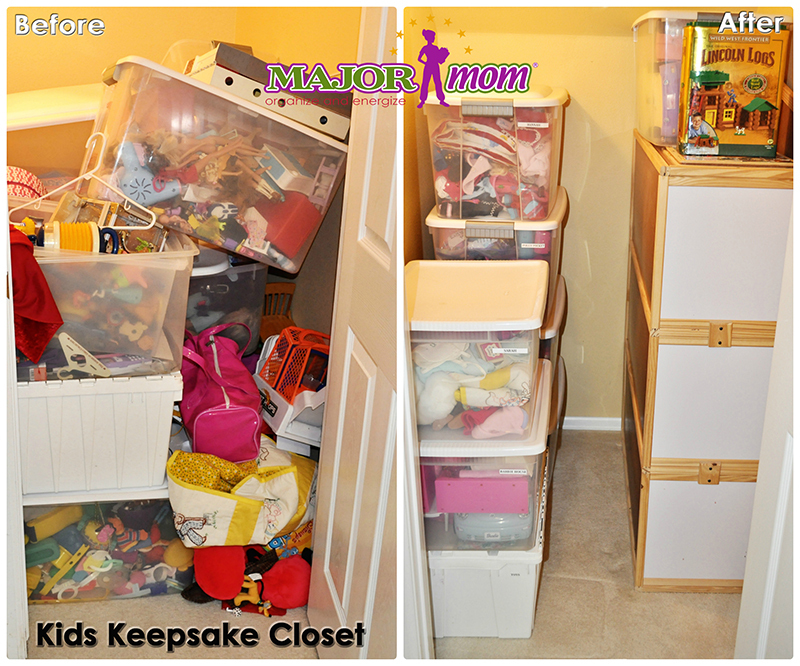 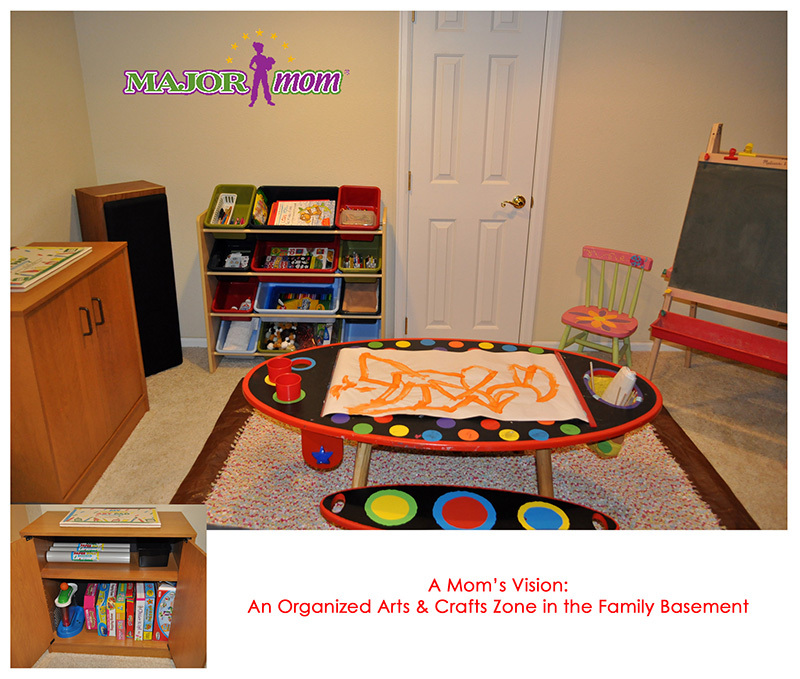 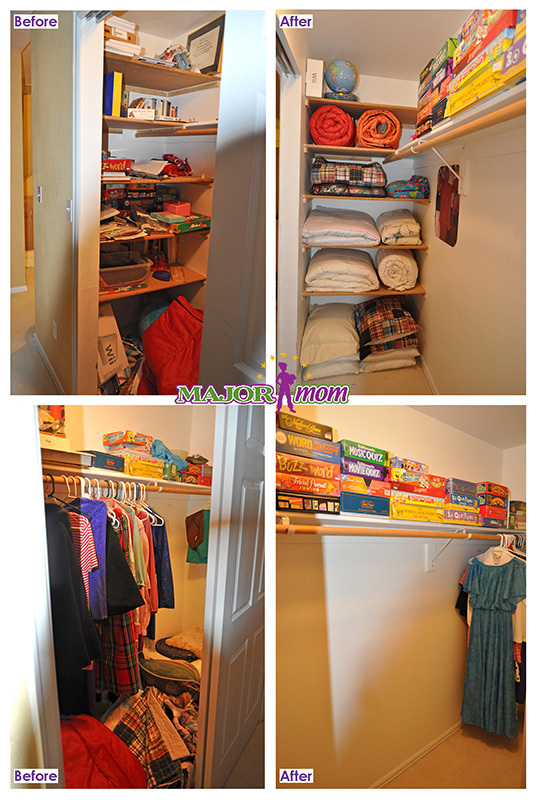 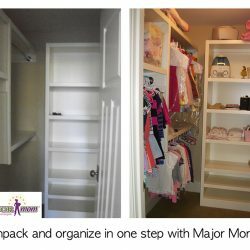 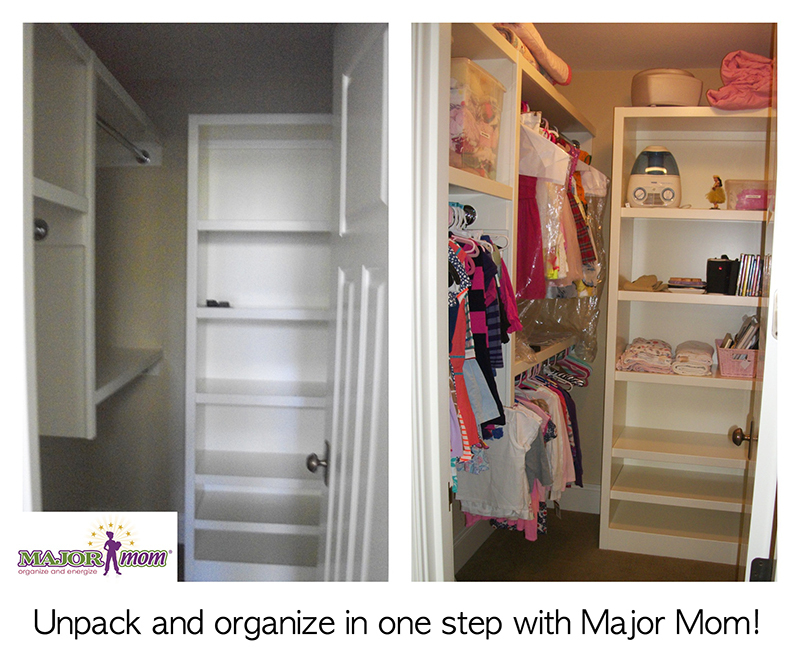 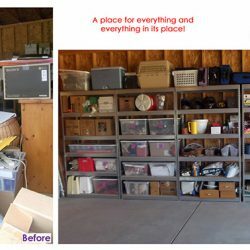 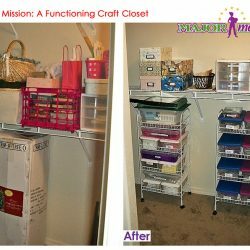 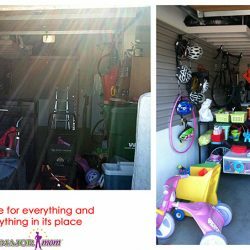 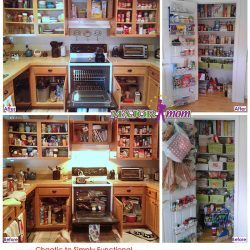 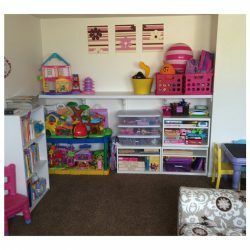 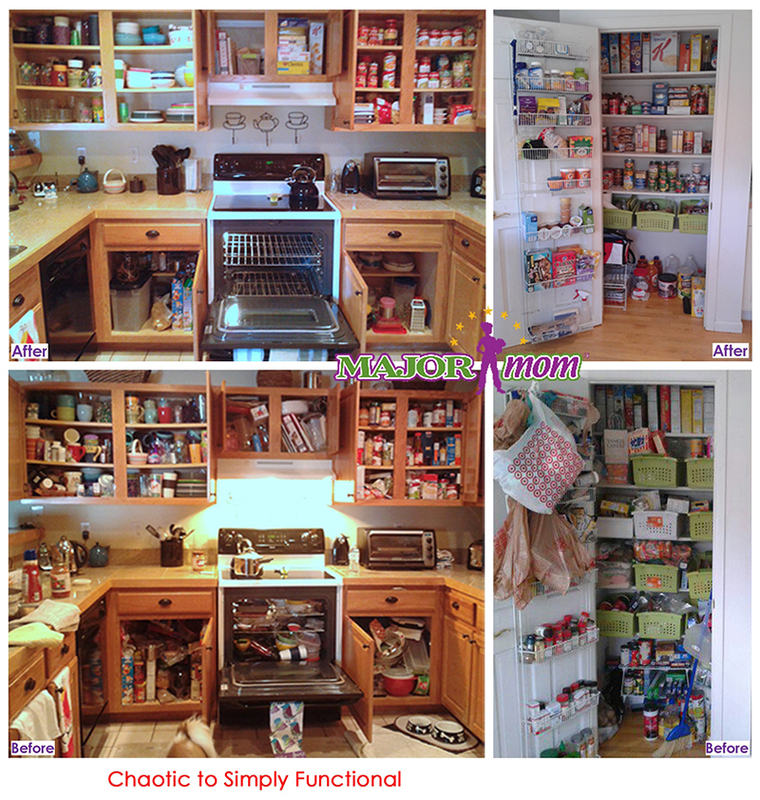 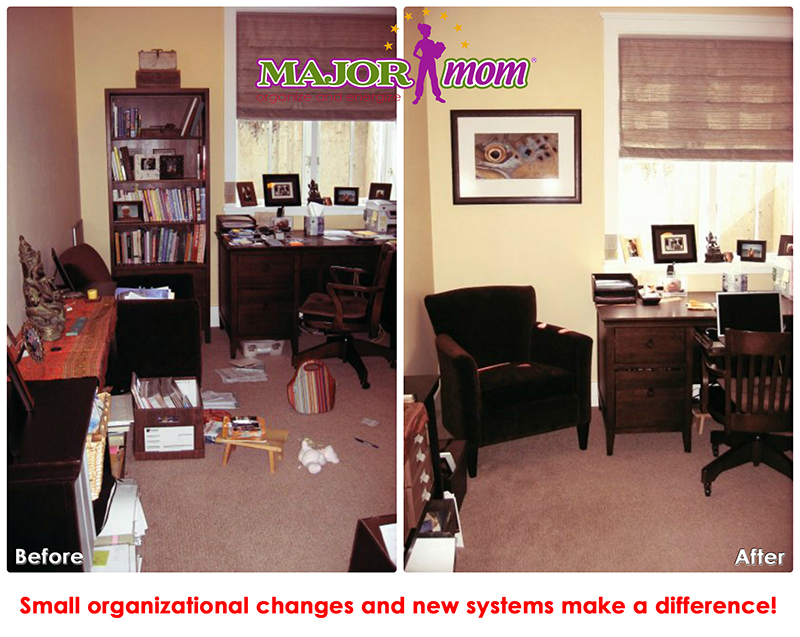 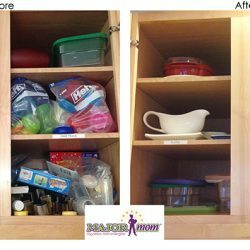 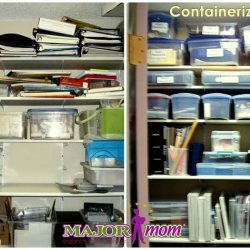 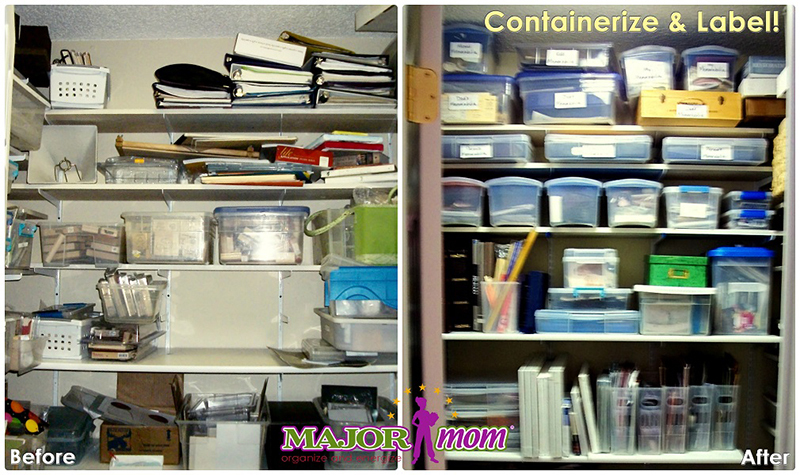 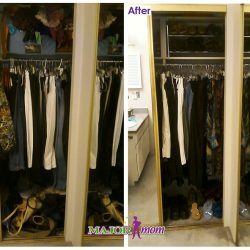 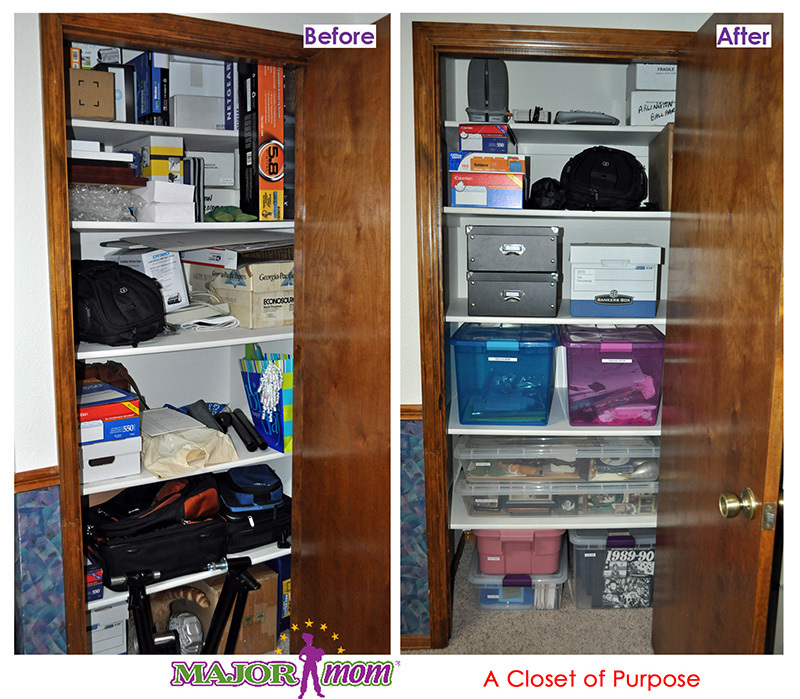 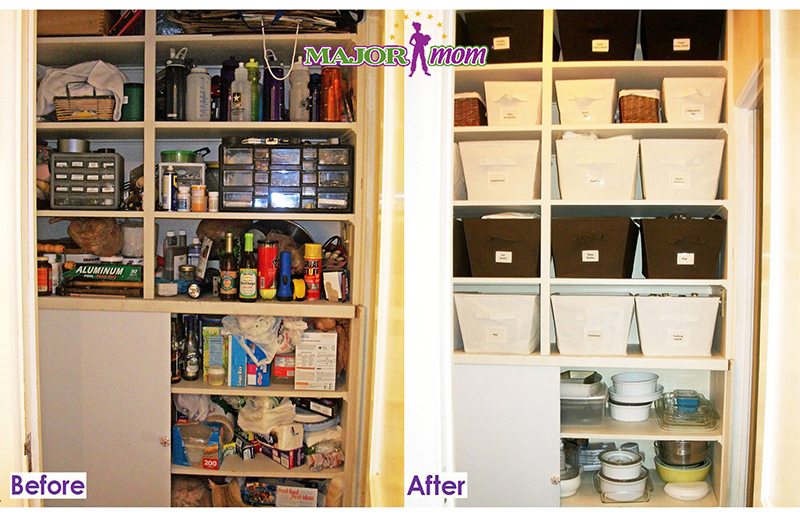 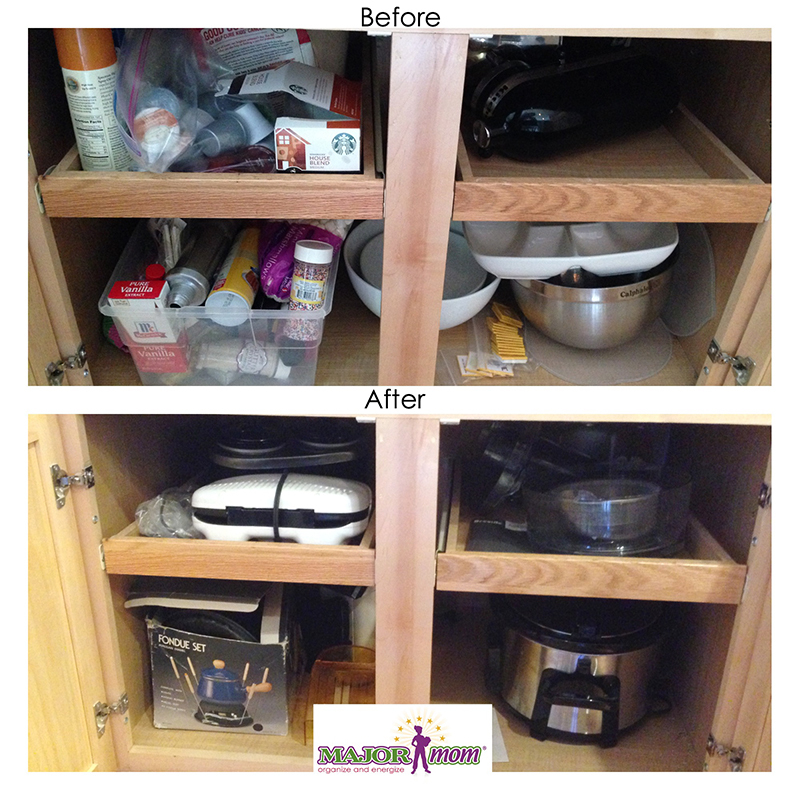 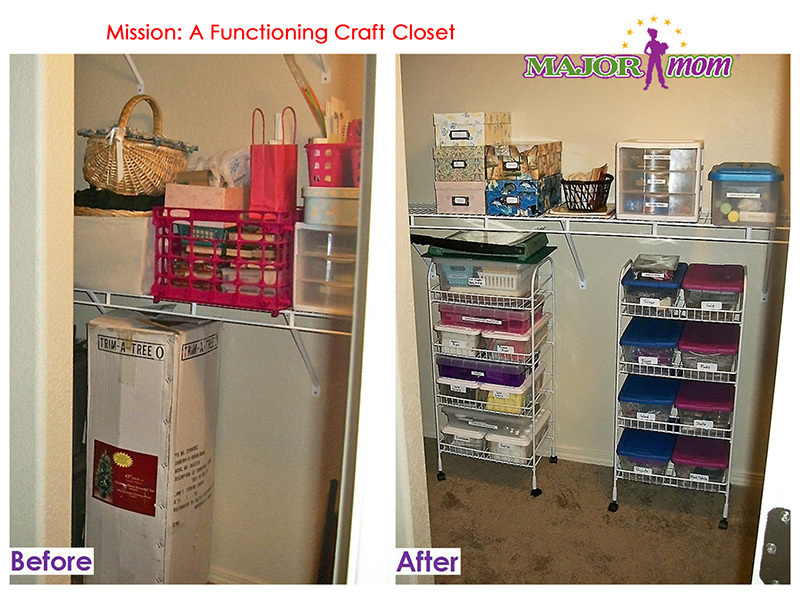 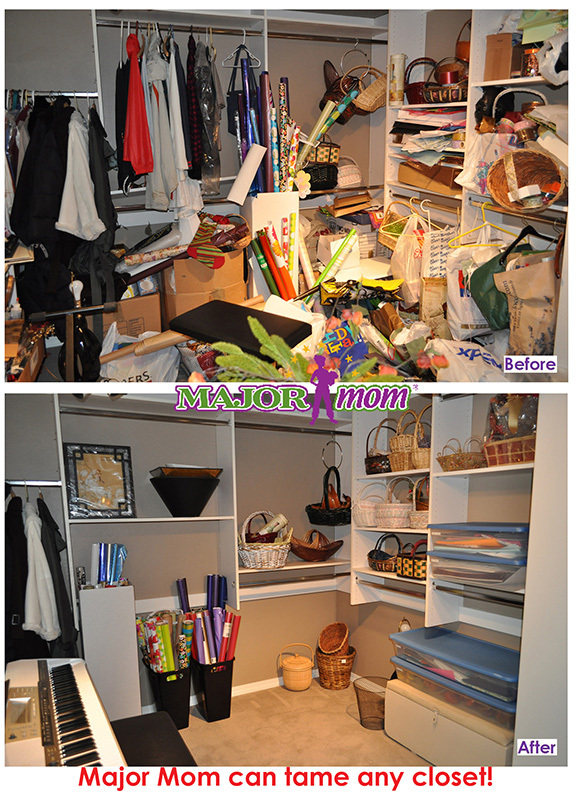 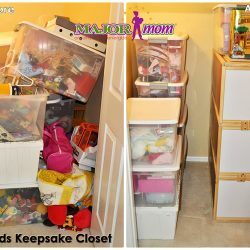 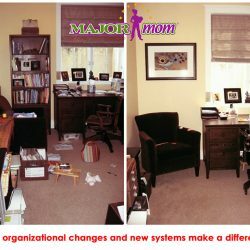 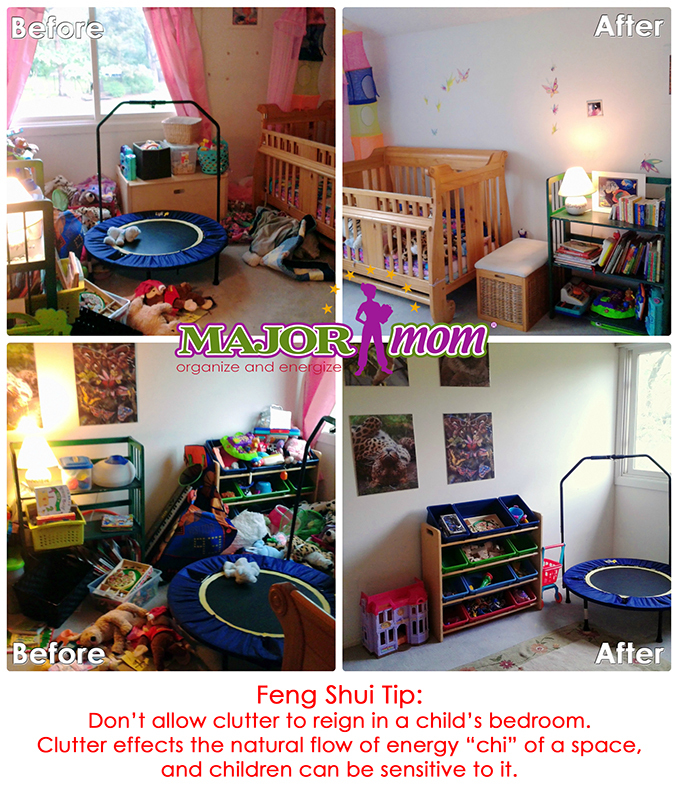 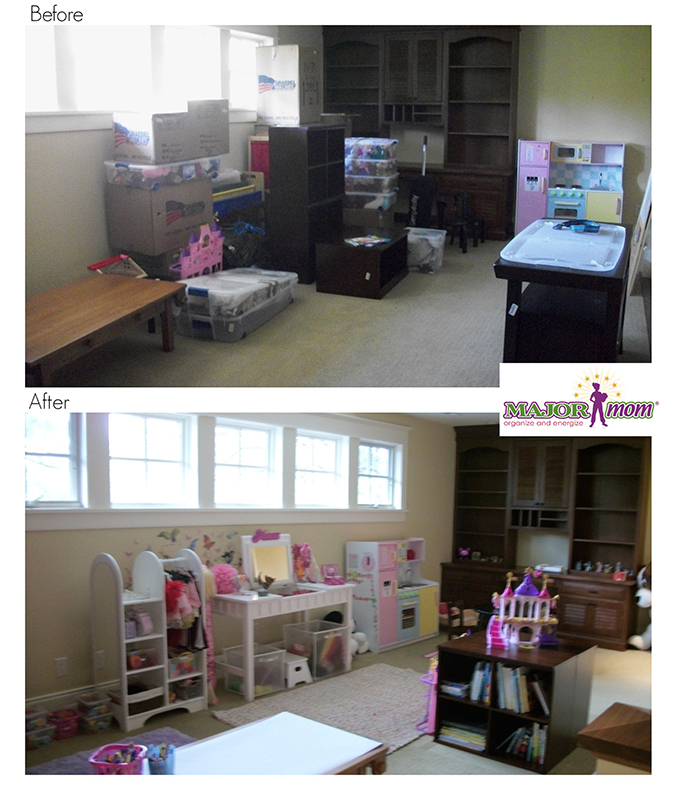 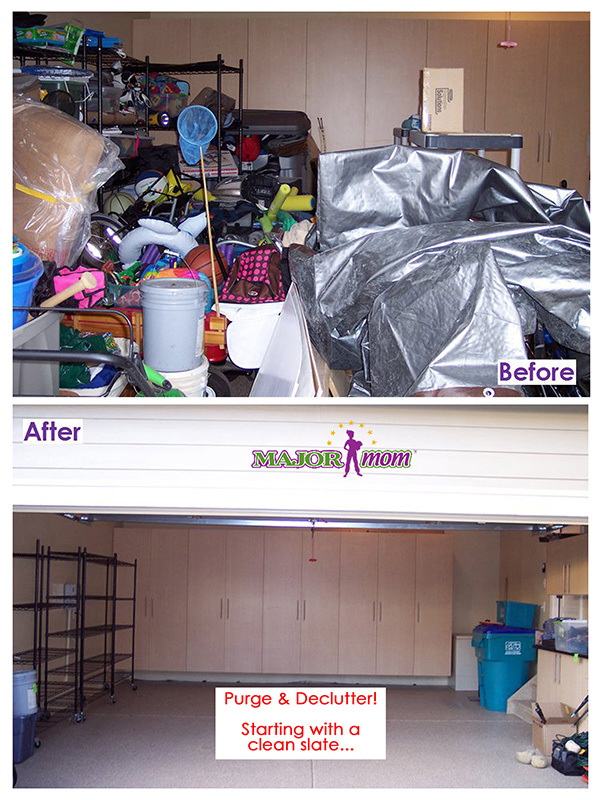 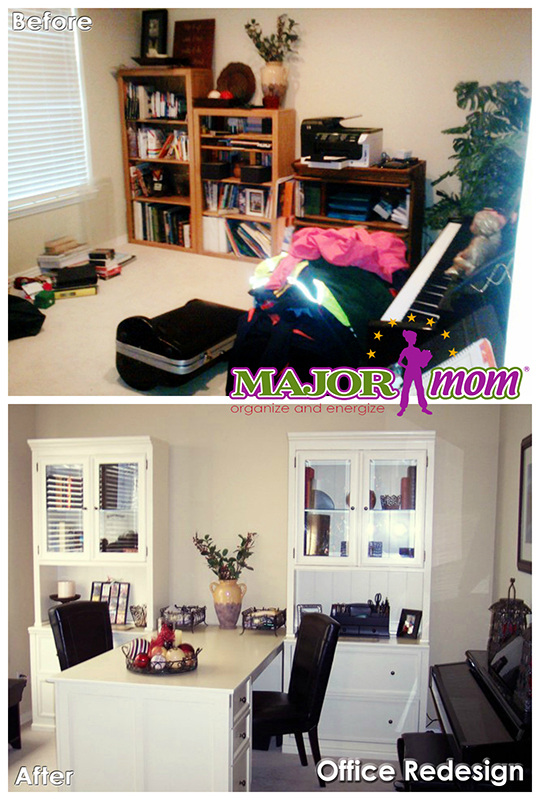 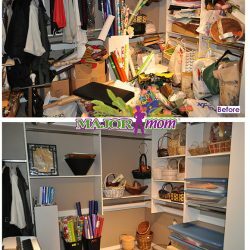 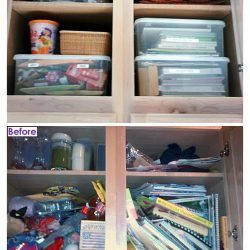 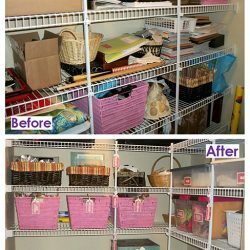 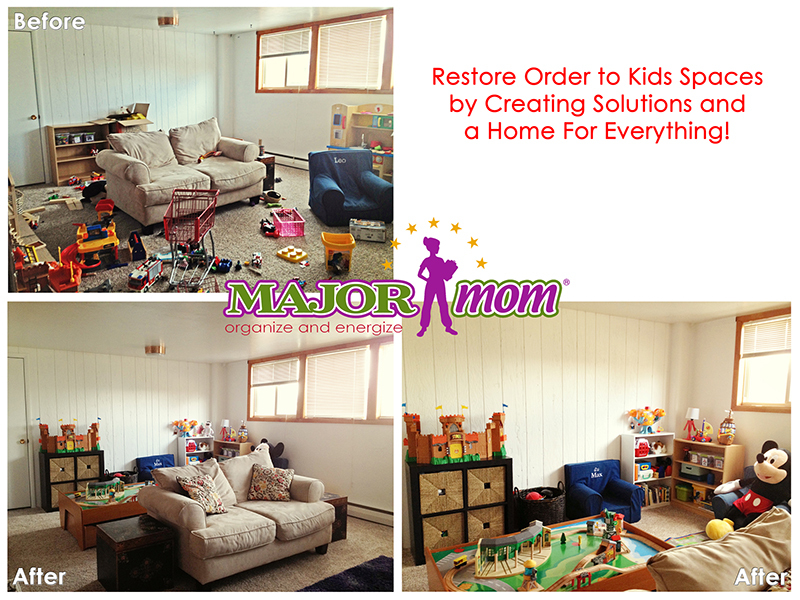 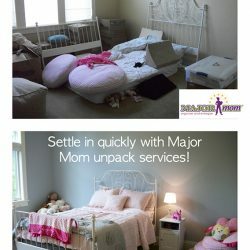 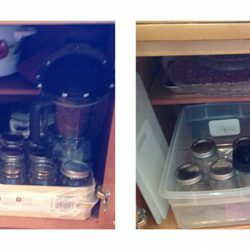 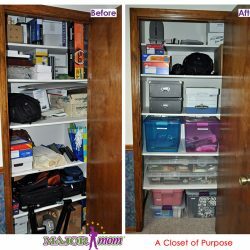 Major Organizers has a proven approach to organizing can save you time and money while reducing feelings of personal and family stress. 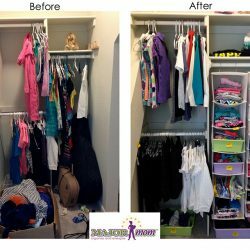 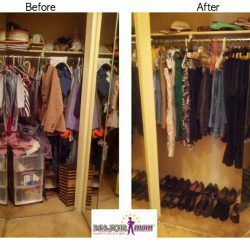 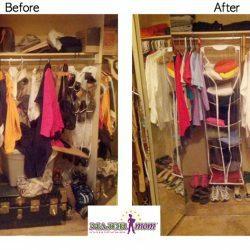 When you contact our professional organizers, we’ll take the time to understand your organizational needs before recommending the best organizing service for you. 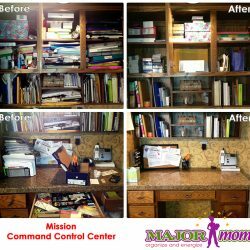 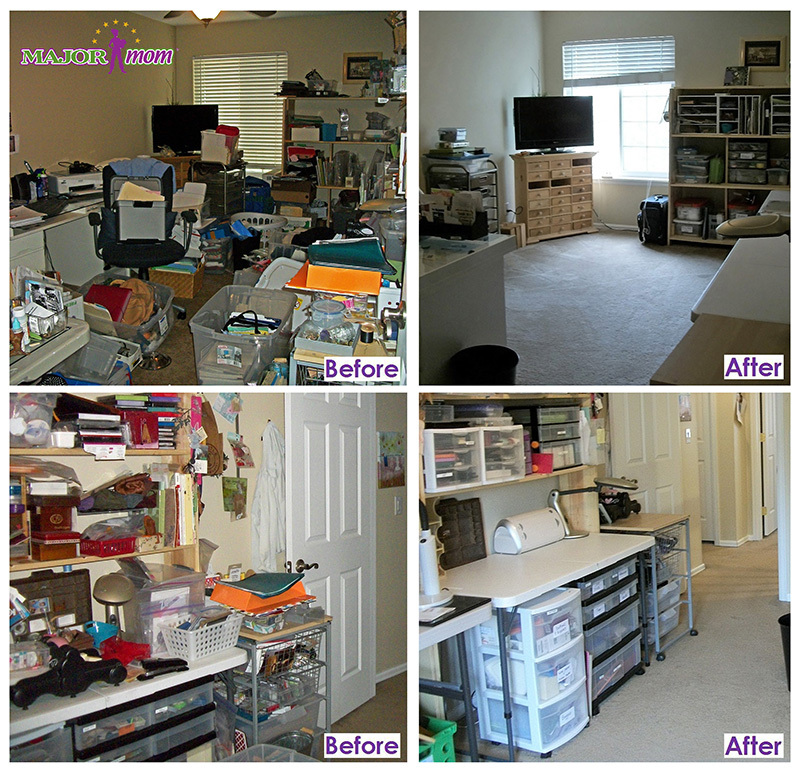 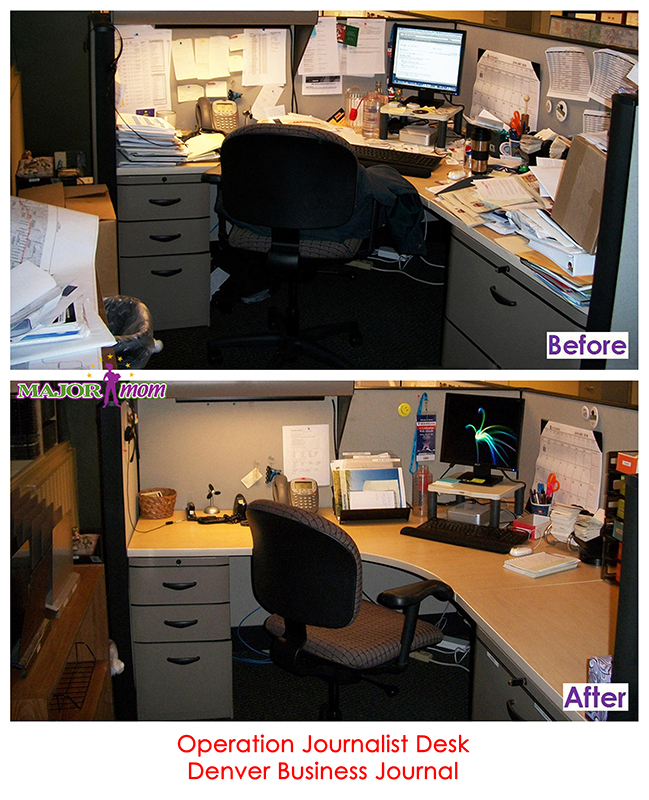 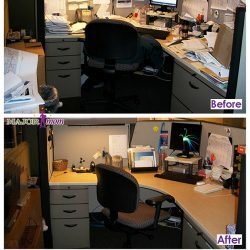 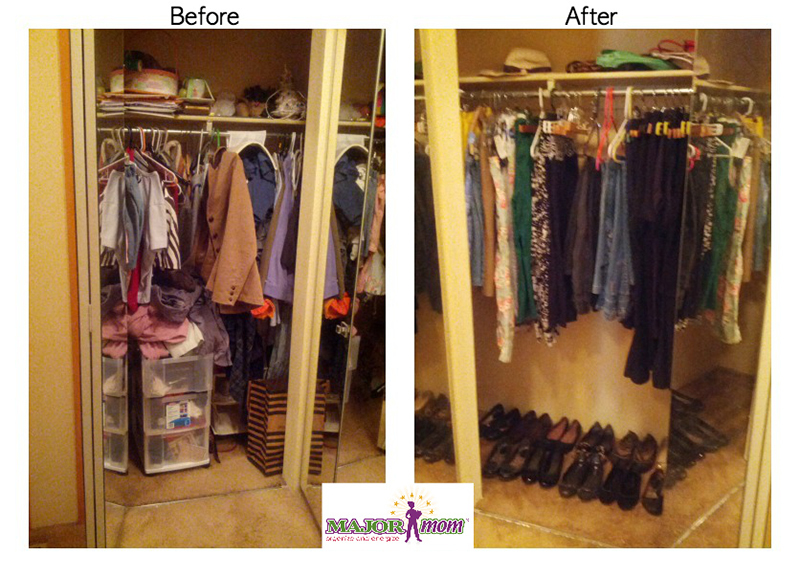 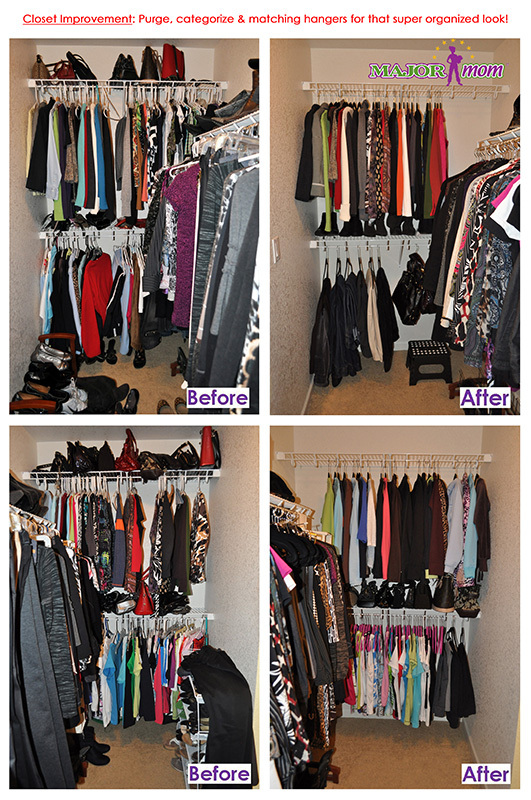 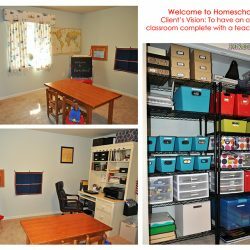 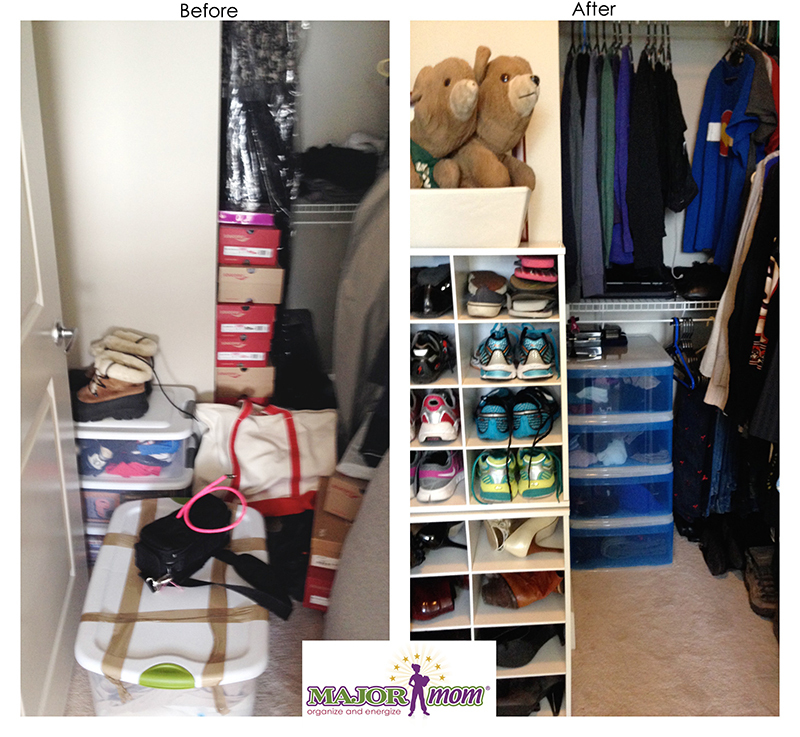 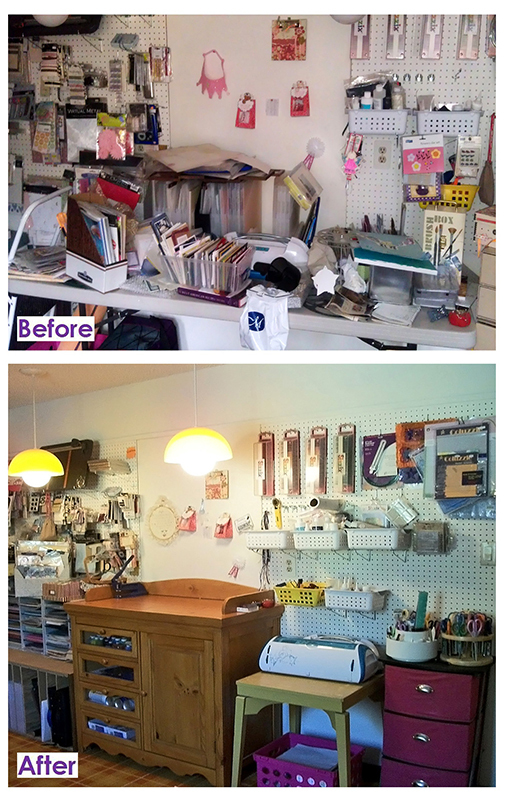 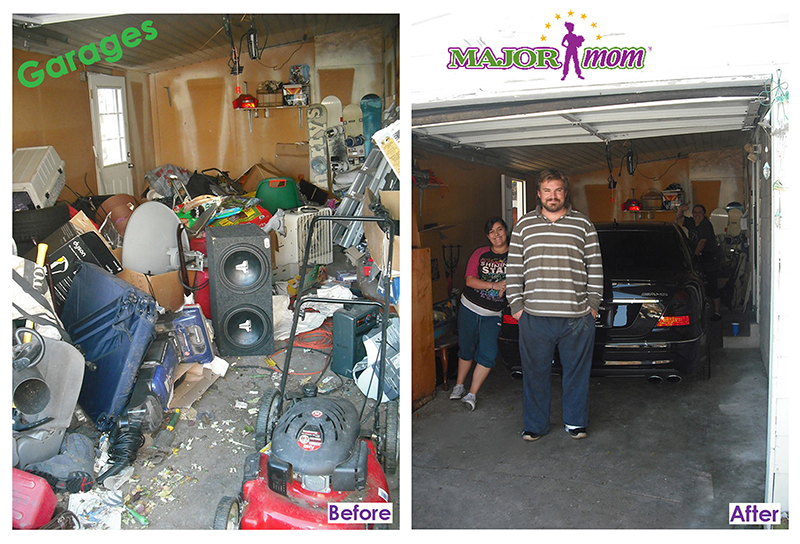 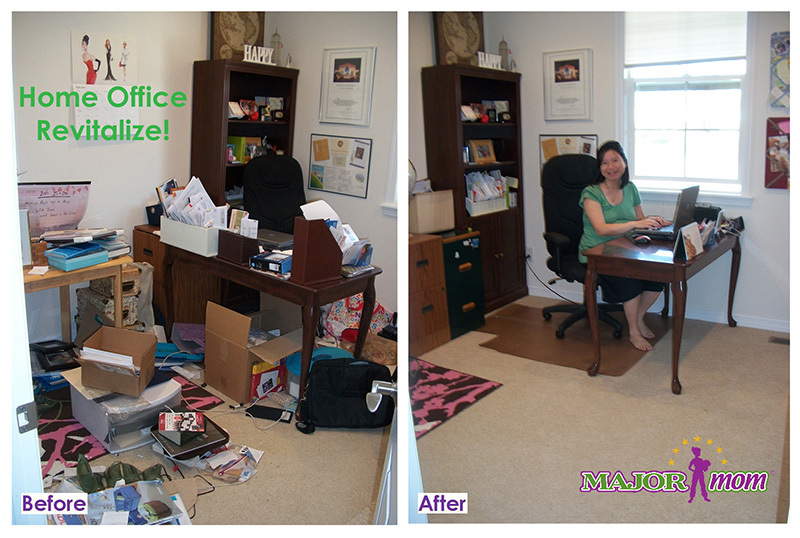 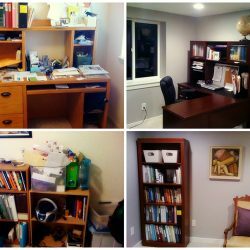 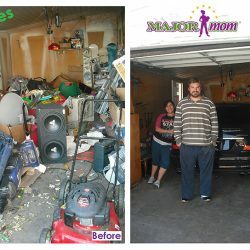 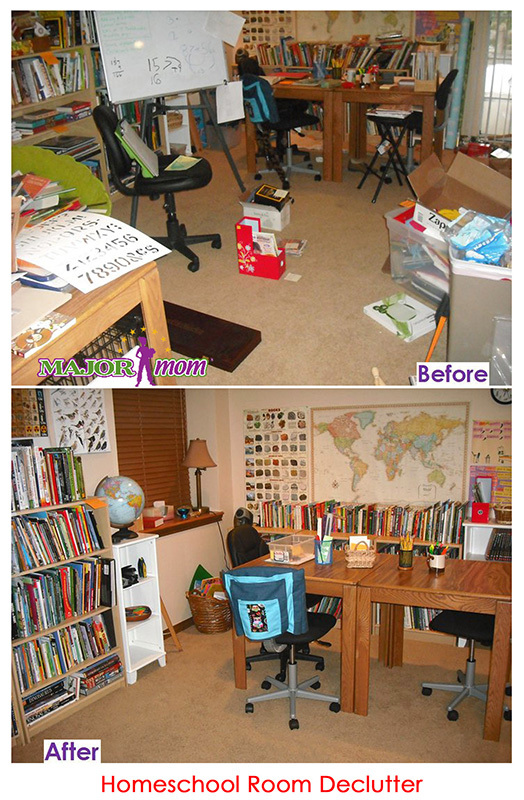 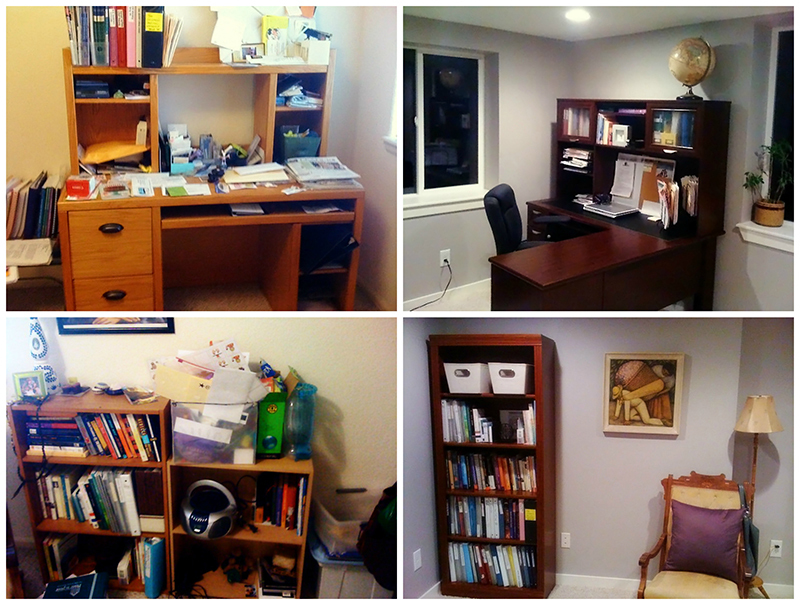 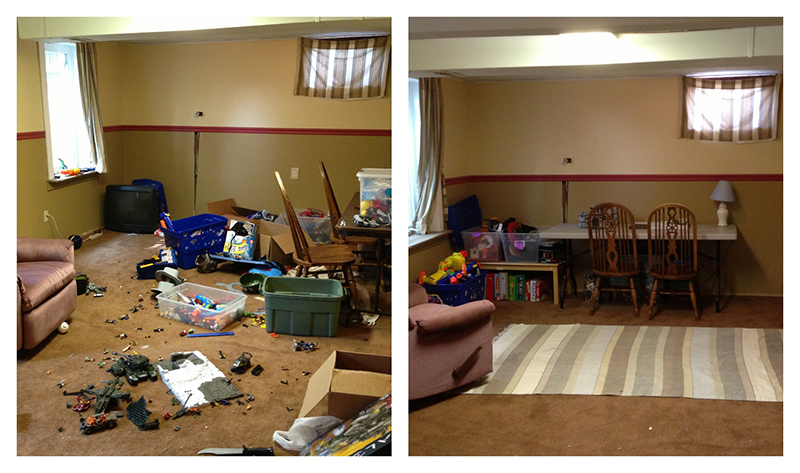 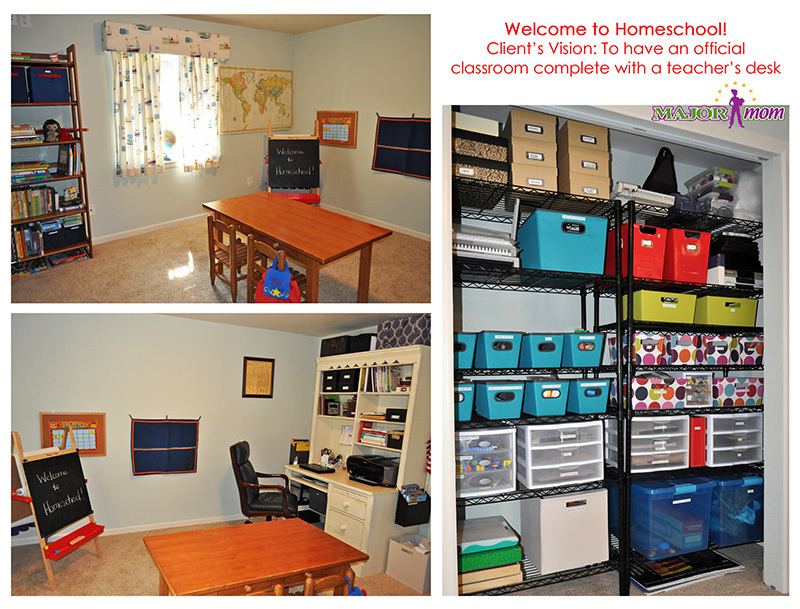 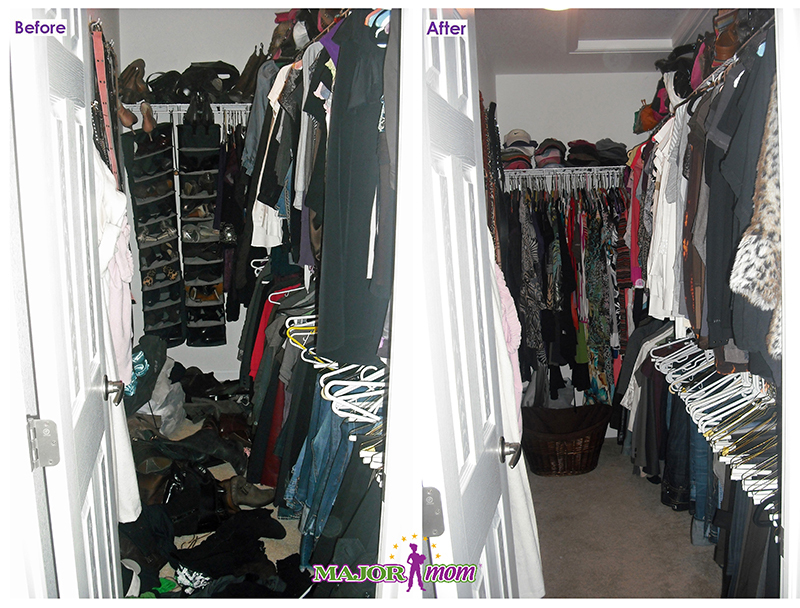 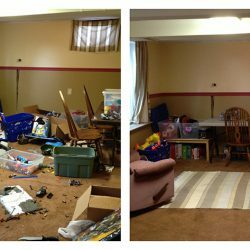 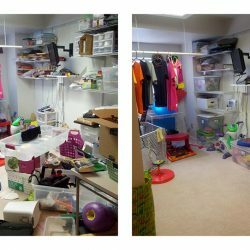 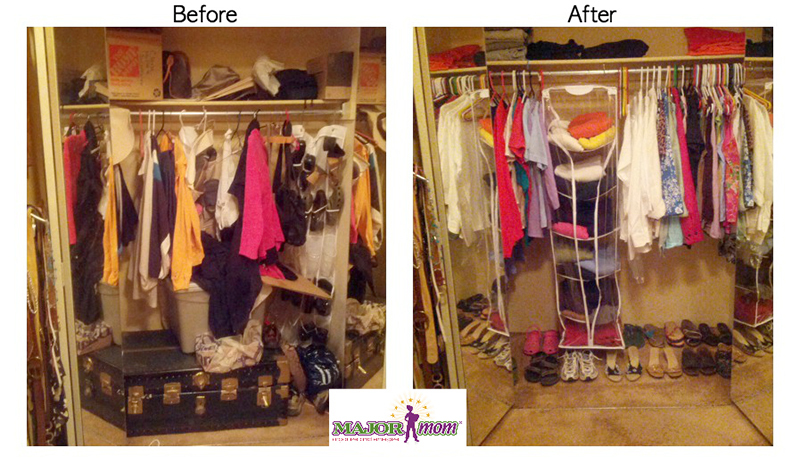 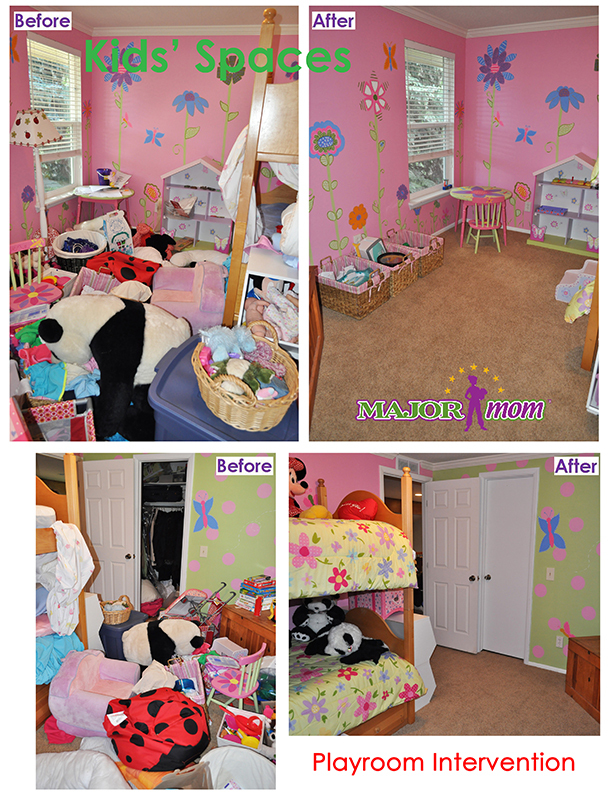 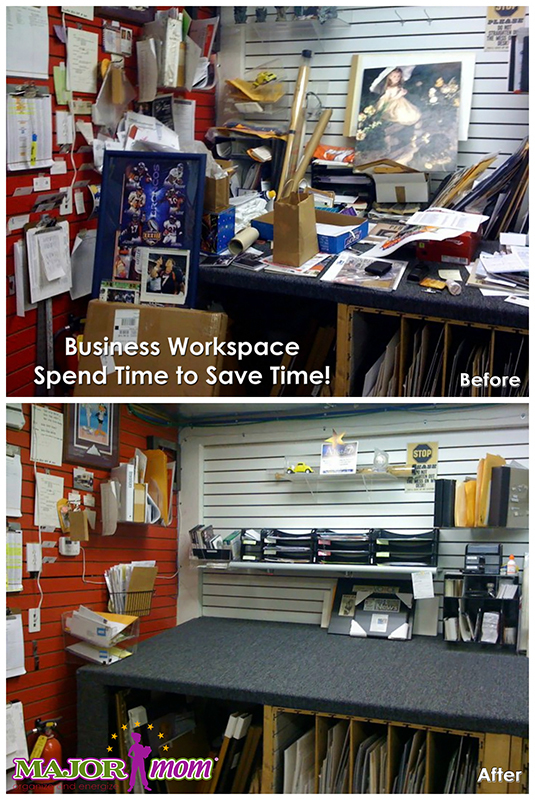 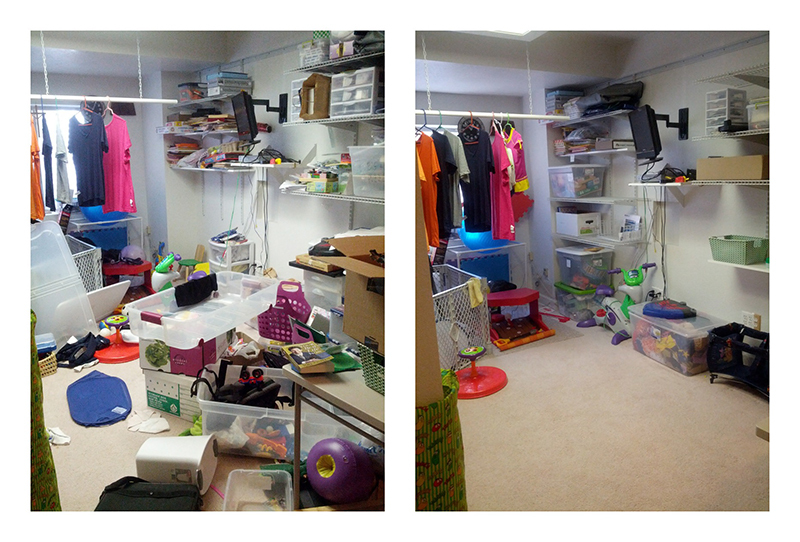 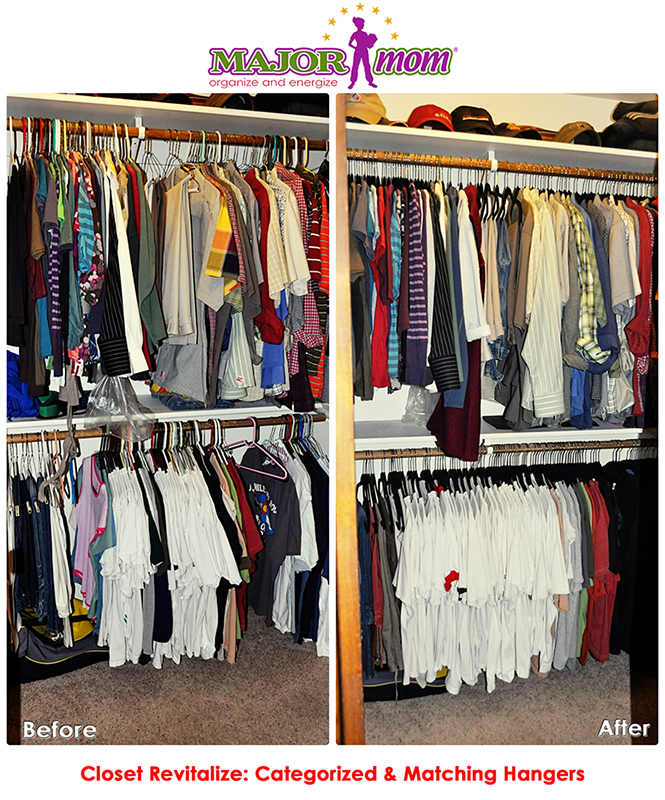 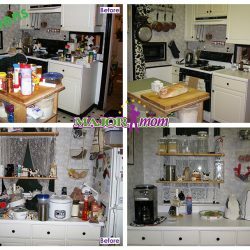 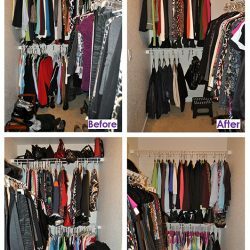 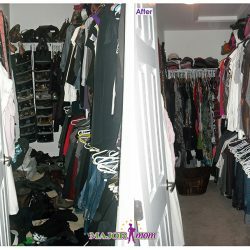 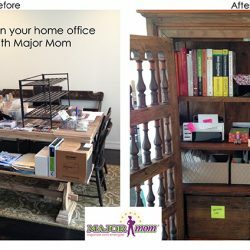 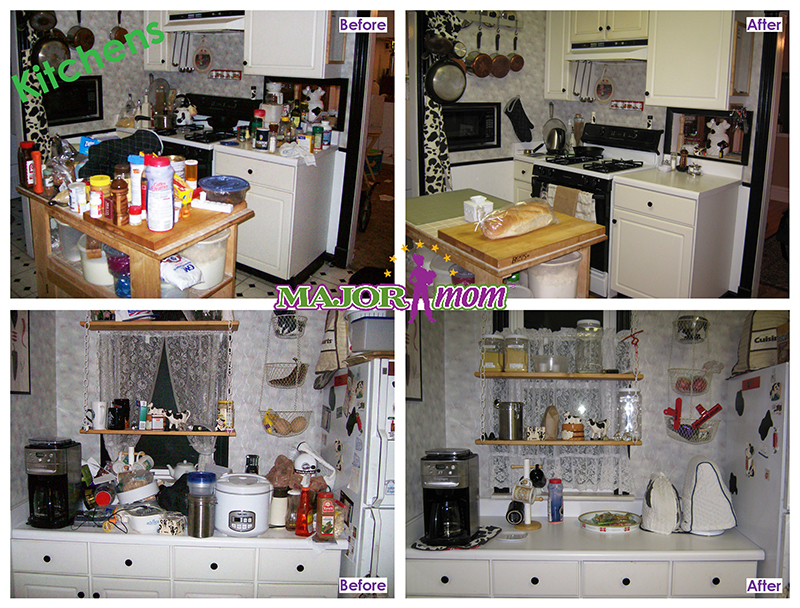 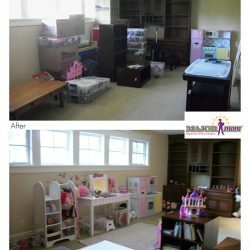 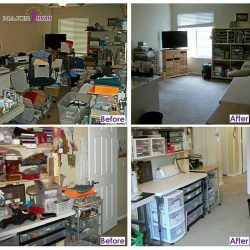 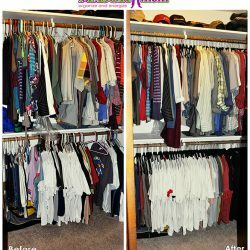 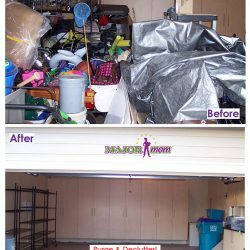 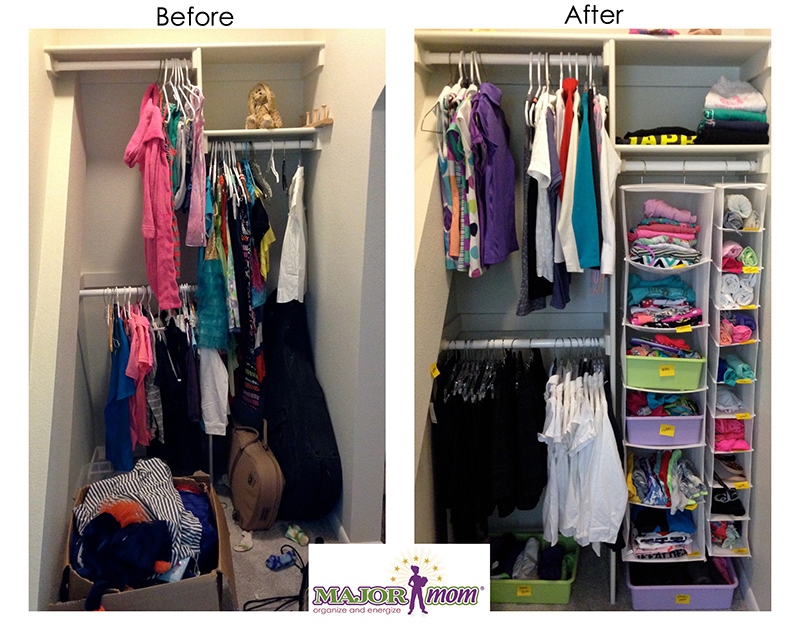 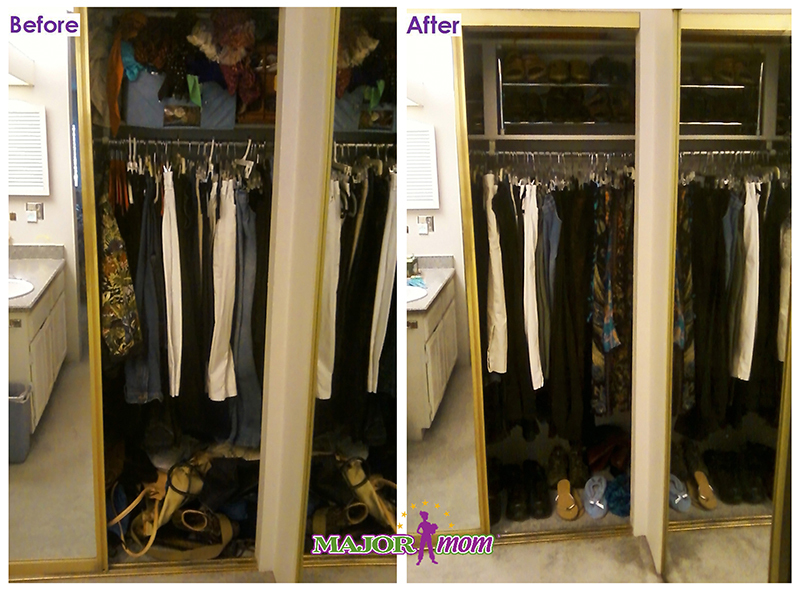 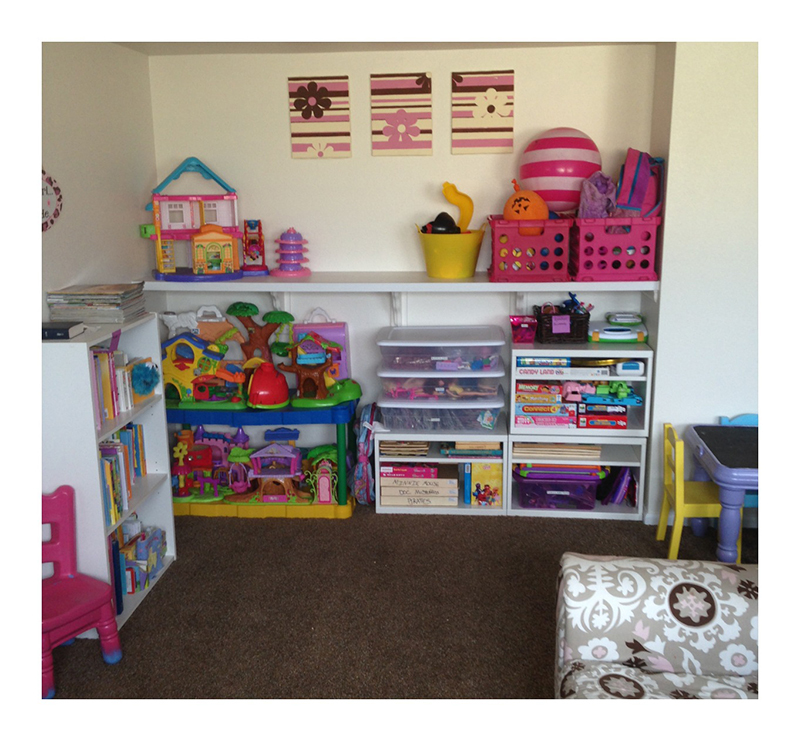 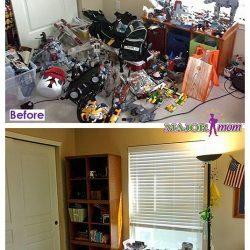 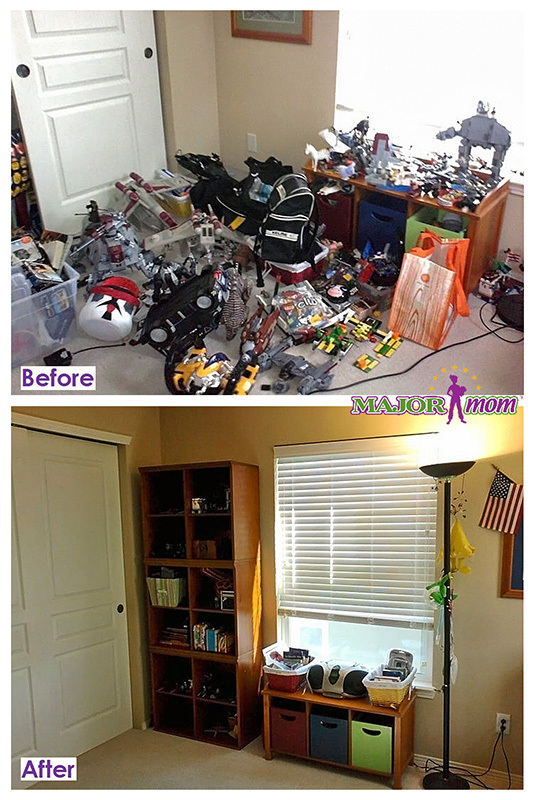 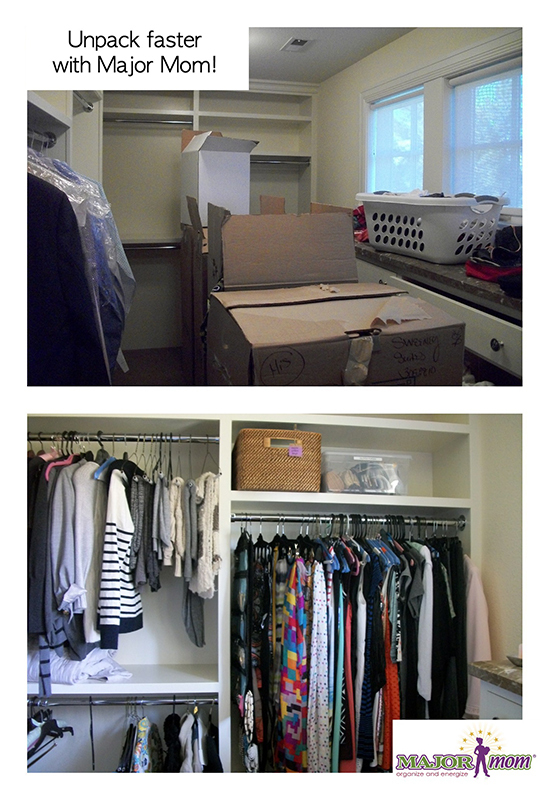 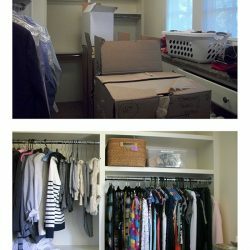 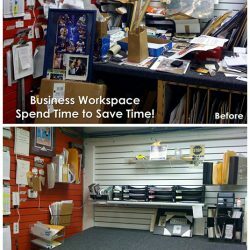 From residential organizing to virtual organizing, we can help you restore your home or room to a clean and tidy space. 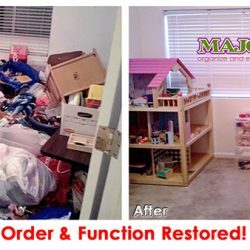 Click on images below to enlarge!